Of the four Humours in Mans Constitution. The four Monarchyes, the Assyrian being the first, beginning under Nimrod, 131. The Romane Monarchy, being the fourth and last, beginningAnno Mundi , 3213. To her most Honoured Father Thomas Dudley Esq; these humbly presented. Vpon my Daughter Hannah Wiggin her recouery from a dangerous feaver. Vpon my dear and loving husband his goeing into England, Jan. 16, 1661. Vpon my Son Samuel his goeing for England, Novem. 6, 1657. 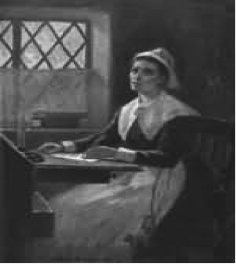 Although known as one of the first female writers to be published in the North America colonies, Anne Bradstreet was actually born in Northampton, England, in March 1612. Her father Thomas Dudley and mother, Dorothy Yorke, were able to afford a very good education for Anne and she was well tutored in languages, literature and history. At the age of sixteen she was married to Simon Bradstreet. 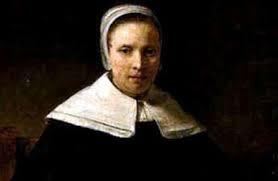 In 1630 she, her husband and parents emigrated to Massachusetts, USA, with the Winthrop Fleet carrying British Puritans who had rejected the Church of England and the rule of King Charles 1st. Landing initially at the Pioneer Village (Salem) the Puritan group moved south to Charleston before travelling on down the Charles River to establish the city of Boston. 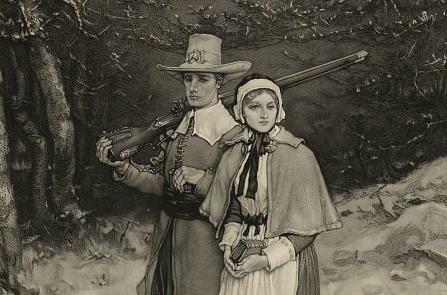 Anne’s father and husband went on to serve as Governors of the Massachusetts Bay Colony and were later among those who founded Harvard College in 1636. There is a gate next to Canaday Hall at Harvard which is dedicated to Anne’s memory. Bradstreet never intended her work to be published and this enabled her to write in a freer fashion than she would otherwise have done. 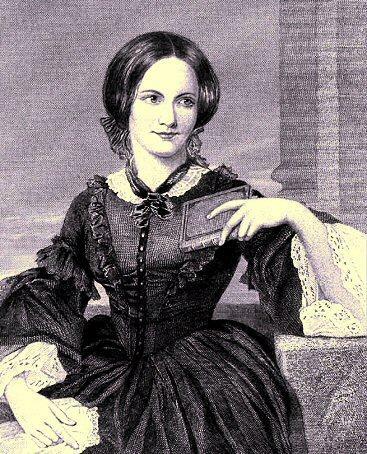 Women’s role in society in society, her love for her husband and the subject of death and mortality were common themes of her writing. She had suffered smallpox and other illnesses and worried about what memories she would leave for her eight children. 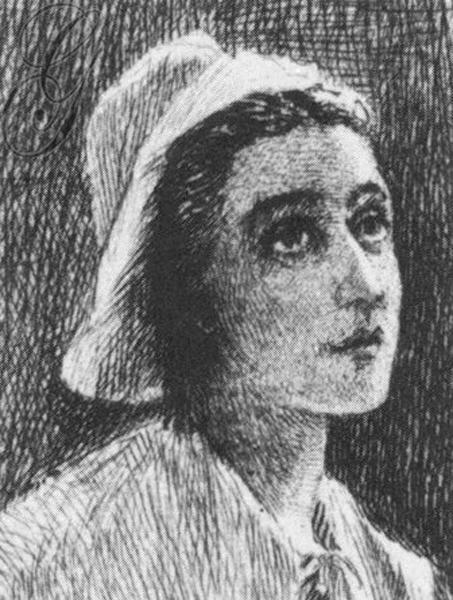 In her poem Before the Birth of One of Her Children she wrote, ‘if any worth or virtue were in me, let that live freshly in thy memory’. 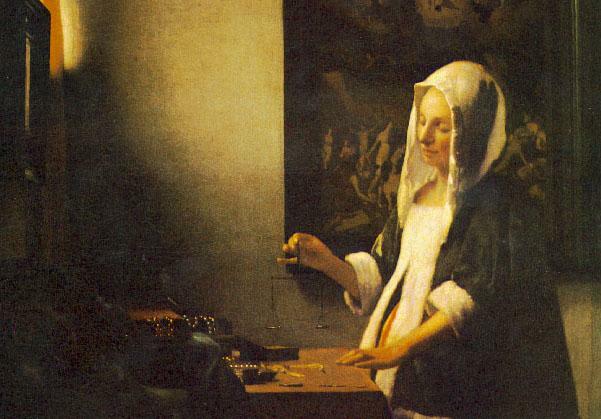 Her work went public when her brother-in-law, the Reverend John Woodbridge, took a volume of her poems entitled The Tenth Muse Lately Sprung Up in America* to be published in London in 1650. (* the titles of her poems were not titles as such but were just indicative of her thoughts whilst writing them.) This volume was published anonymously. 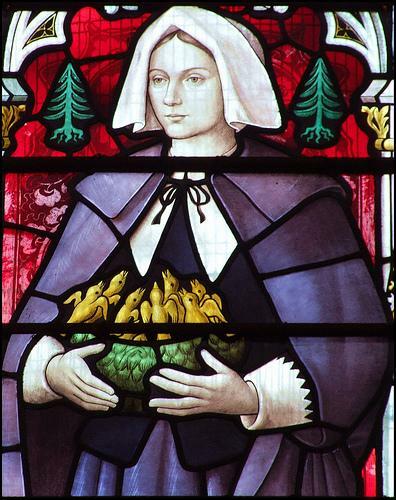 Anne was fearful of having her name associated with writing as it wasn’t considered appropriate for a puritan woman to direct her attention to anything other than God. 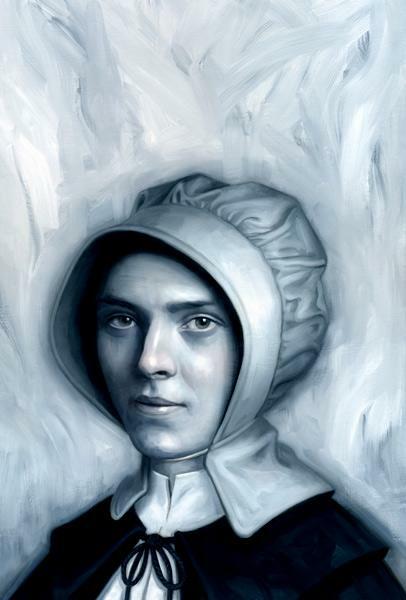 It was later indicated, though, that Anne was aware of the publication even if she couldn’t acknowledge it; at least it showed there were some men of the puritan faith who believed in a woman’s right to expression. 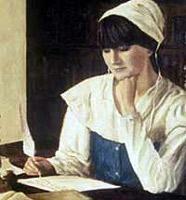 Anne Bradstreet died in September 1672 at the age of 60. 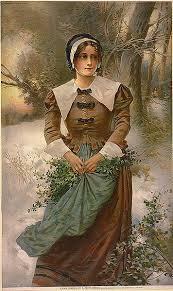 It is thought she is buried in the Old Burying Ground in North Andover.